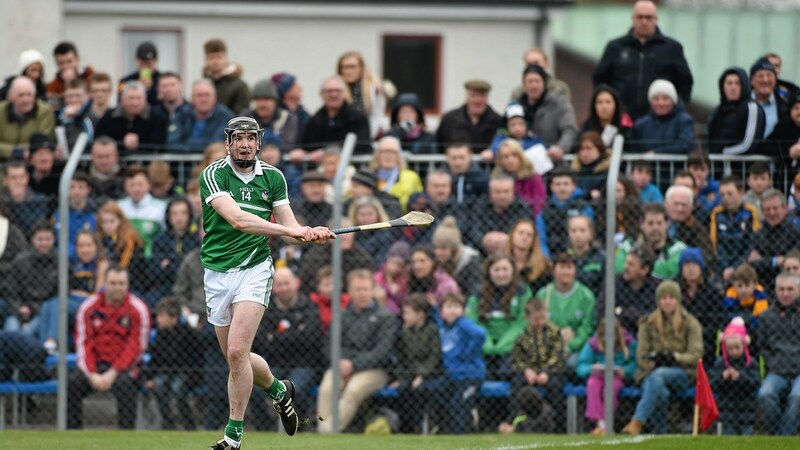 In this week’s ‘My Club’ feature, Limerick hurling star Declan Hannon tells us all about Adare GAA club. A rich Adare investment in the underage grades was rewarded with five Limerick senior hurling titles between 2001 and 2009. That was a glorious stint for Adare, who contributed heavily to Limerick's three in a row (2000-2002) winning All Ireland under 21 teams. Adare GAA club was officially formed in 1929, but the parish was previously represented by Adare, Adare Faughs, and Adare Desmonds. 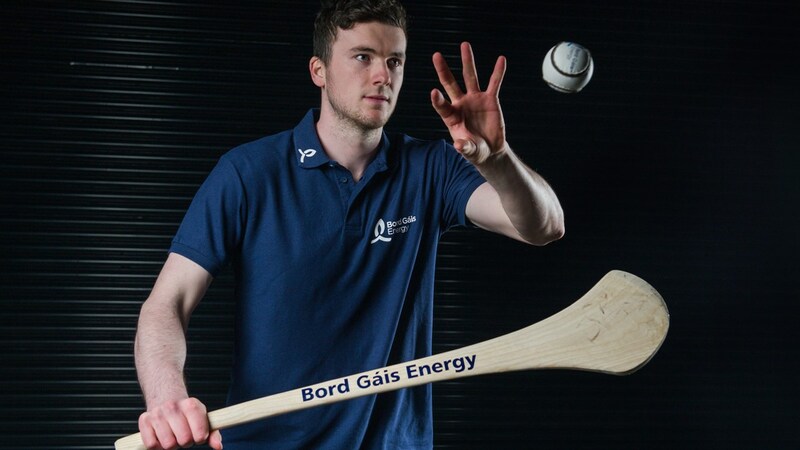 Declan Hannon won a Limerick Championship with Adare as a teenager in 2009 and speaks fondly about those who assisted him on his journey to becoming an inter-county hurler. Q: Can you tell me a bit about your recent history with Adare? A: I came into the senior team when they were going for three in a row. They had won the two previous Championships and lucky enough we got a third. There was a group of guys who won five in the decade, I got in for the end of the three in a row so it was great. The thing about the club is that it is great craic too. You're playing with all of the lads you grew up with. Then you are playing with your family on the same team. I've two brothers involved now which wouldn't happen in many other sports I suppose. Playing with Limerick it would be odd enough for that to happen. We were lucky because we won a lot at underage. ‍Declan Hannon won a Limerick county title with Adare in 2009. Q: The senior win must have been huge even though you were very young? A: It was brilliant, we beat Na Piarsaigh at the time. 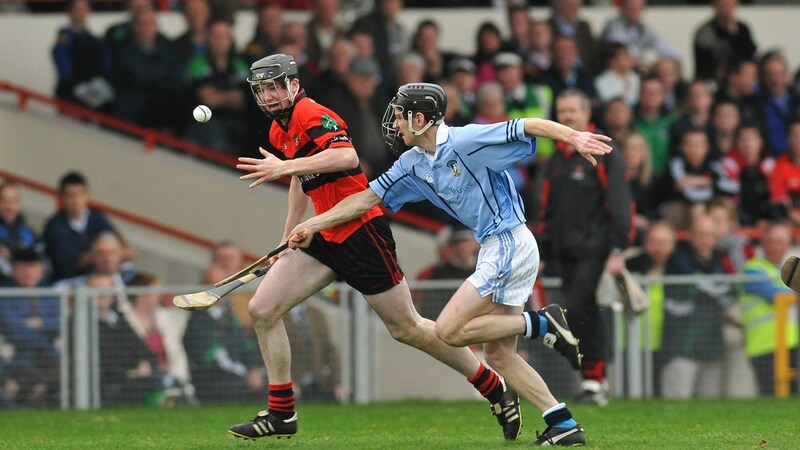 Na Piarsaigh have completely taken over now in the last couple of years in Limerick, themselves and Kilmallock. Adare is great, it is a small village. Everyone knows everyone in Adare. The guys over the team this year were involved in the teams that won the county so they are only young lads themselves. The boys over us are all around 32 or 33 so it will be good. The craic is always good. Q: Adare had links the Limerick three-in-a-row U-21 team? A: There was actually. Dave Keane, Paul Keane's father, was over Limerick at that time. Paul is actually training us with Adare now. Dave Keane was over Adare two or three years ago so now Paul is after taking over. It is gas really because you wouldn't get that in a county set-up. That is why the club scene is so unique I suppose. Q: How did it all start for you? A: We all started playing when we were four or five in Scoil Naomh Iosaef, the primary school. Barry O'Riordan and Patsy Hall, lads like that were involved in the Primary School Hurling, Stephen Lavin after a few years was in there too. We started there playing with the school, then we played under 8s up along with the club until minor and then senior. It was great. To play with the lads you went to primary and secondary school with, you just know everyone so well. There is good banter. You come across some characters. In the club set-up you come across some characters. When you compare the club set-up to the county set-up it is just hilarious because you could have club lads rocking down to training after being out the night before or stuff like that. It is great, though. It is very enjoyable. Q: Are the club working hard at underage level? A: There has been huge work put in. The underage teams compete at the top level in all of the age groups. It is great for the senior team because you are looking out at them playing saying we will have these lads playing in a few years. Mickey Mackey and Mark Connolly are two lads already on the senior team, they were on the senior team last year when they were still in secondary school doing their Leaving Certificate. There is a good structure there in the Board na n-Og club in Adare. They try to get lads who are involved in the senior team to help out at under 16s and minor. Stuff like that is great. ‍Declan Hannon remains a key figure for Limerick. Q: Is this something you can do? A: I'm doing a small bit with the minors at the minute. They've a great group of lads there. We played our first Championship match recently, you want to give back something to the club, that is where you started. It is more than likely where you're going to finish. The majority of the young lads seem to be going to Ardscoil Ris from Adare over the last 10 years. Donnacha Sheehan was in Ardscoil Ris, then a few more lads went in so it has built over the last few years. A lot of the lads will know each other anyway very well from the going and then going to school together. We try to give back something when we can. It is obviously tough going at times when you are training with Limerick, but any chance we get we try to go down to help. Q: Mark Foley and other guys playing for Adare were they an inspiration for you? A: The first year I was with the seniors Mark Foley was there, he was unbelievable to me so he was. Even just pucking around with him you'd have thought this was something that was never going to happen. Then you go down to training and there is Mark Foley, Donnacha Sheehan, Stephen Lavin, all lads that played with Limerick before. It was such a great learning experience, playing and talking to them. Mark Foley had 10 or 12 years experience playing with Limerick at the top, top level. He was an excellent player so learning from him and his brother Brian was brilliant. Then you had the likes of Ger O'Loughlin, who was training us, Dave Keane, of course, and Shane Fitzgibbon was another who started with our underage teams in Adare. He eventually took over the seniors, so you learn a lot from them type of lads. The likes of John Fitzgibbon and myself, who have been with the senior team for a few years we are trying to guide the young lads now in the way the likes of Mark Foley did for us when we were young.